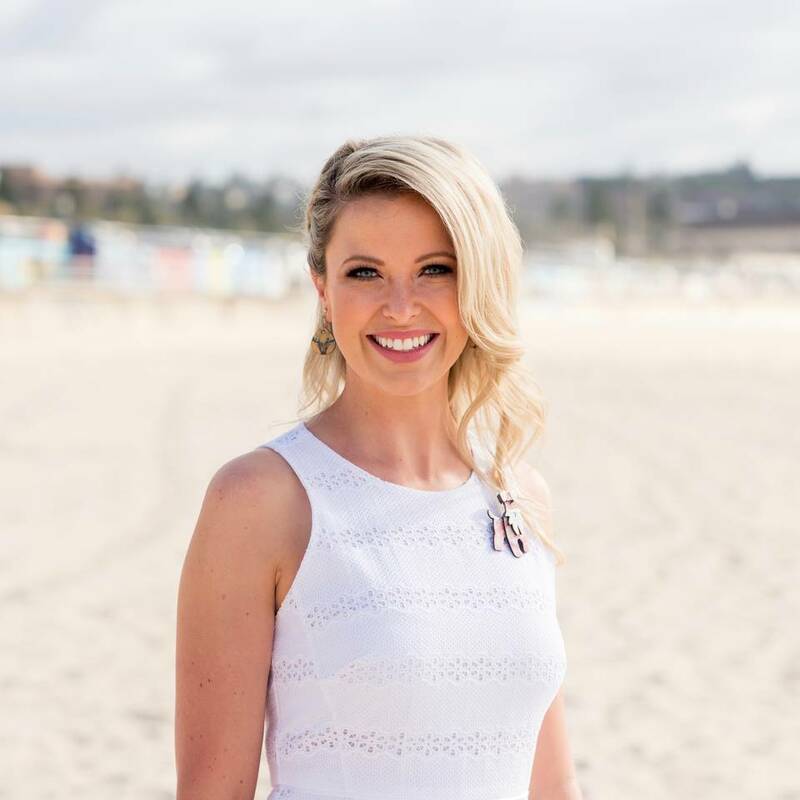 Dr Danni Dusek has become the new darling of Bondi Vet fans with her candid, emotional approach to the job. With her background in dancing and acting, she’s a born star and is set to light up the new series. We saw Danni at mentone vet clinic I asked her advice about my other dog at home with a rare condition and she researched other options and called me in her own time to discuss. She would be amazing for the show so geneuine and likeable. I'm sorry your muchkin is suffering from skin disease. I would head to your local vet for a skin work up as there are numerous causes for itchy skin including infection, allergies and parasites. I hope you find a solution to help your darling! Hi Danni - This is the last photo we have of our "Grand Dog" (Eldest Son's family dog) Sherman - a miniature schnauzer. Sherman was just over 10 years old and died suddenly a couple of weeks ago. He was a wonderful little fellow and we miss him. Hi Danni my Maltese terrier x is white he constantly licks his paws, inner groin, tummy this results in his fur constantly appearing reddish brown. Can you tell me what causes this and how I can prevent it continuing. "Given we have a Medicare for humans but not for our animal companions, often the decision to treat is based on the ability of the owner to afford it! How do you deal with this debacle as an animal lover and vet?" Given we have a Medicare for humans but not for our animal companions, often the decision to treat is based on the ability of the owner to afford it! How do you deal with this debacle as an animal lover and vet? Hi Dr Danni! Why did you want to become a vet?